Stop Moisture in its Tracks! 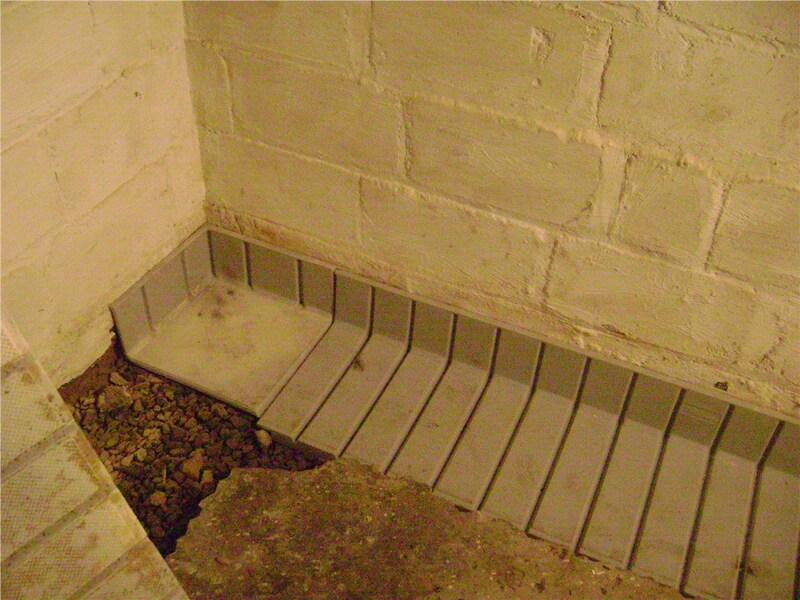 A Frederick basement waterproofing system can keep water, mold, and mildew from destroying your foundation. When heading downstairs to do the laundry becomes unpleasant thanks to moldy, wet walls and bad odor, it’s time to make a change. Your family isn't safe with a moisture problem in the basement. Plus, it could even lead to foundation damage from water leakage! 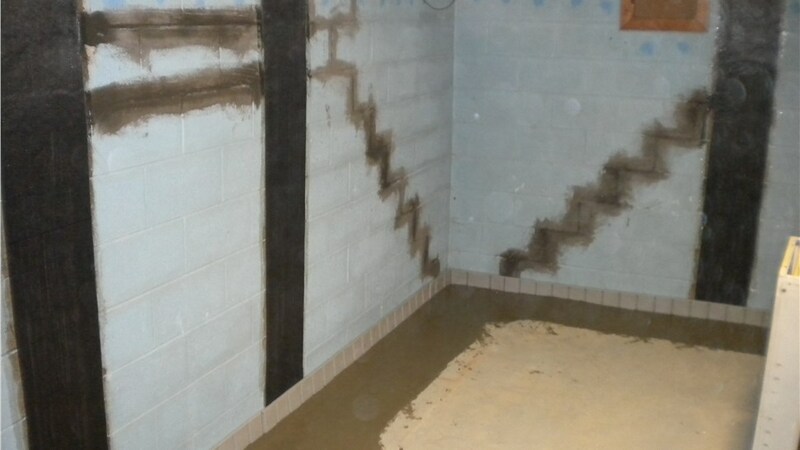 Mid-Atlantic Waterproofing can help you get the solution you need with efficient Frederick basement waterproofing. Our patented system keeps foundation walls and crawl spaces bone dry—guaranteed. When it comes to Frederick foundation waterproofing, we offer a premium service unlike any other. Our system is patented, and many of the products used in our Frederick basement repair and waterproofing are from our own label. Plus, our Frederick waterproofing contractors are certified, licensed, and insured for up to $2 million. Award-Winning Service: Our company was named NARI Contractor of the Year in 1997. We’re also consistently ranked in the Professional Remodeler magazine “Top 20” List of contractors. 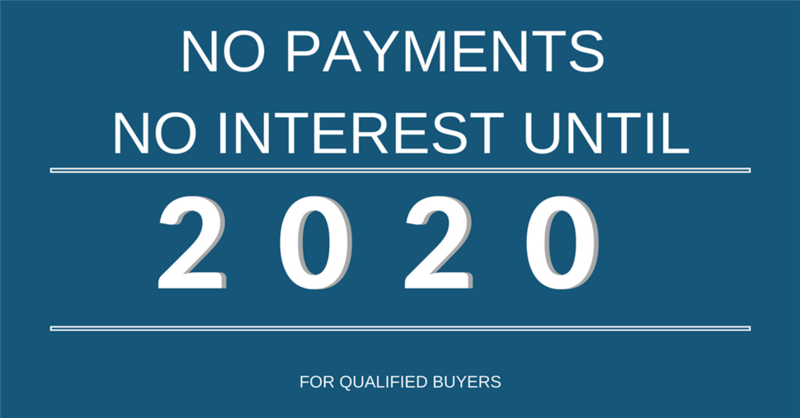 High Standards: Our work meets the “Certificate of Dry Basement” standards for many home mortgage companies. Warranties: We provide a lifetime transferable warranty on all of our work! Accurate Quotes: Our team is happy to set up a free, in-home inspection and price quote for services. 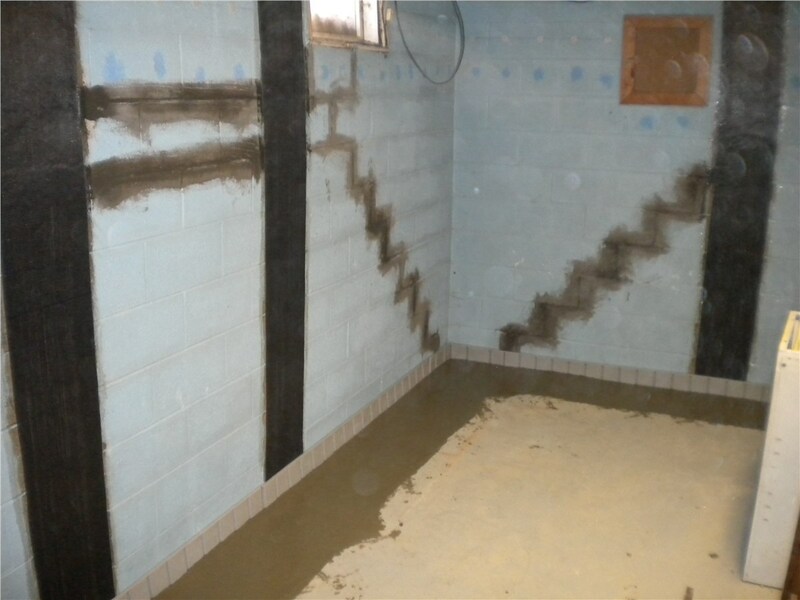 For an Exact Waterproofing Project Estimate, Contact Our Frederick Team! 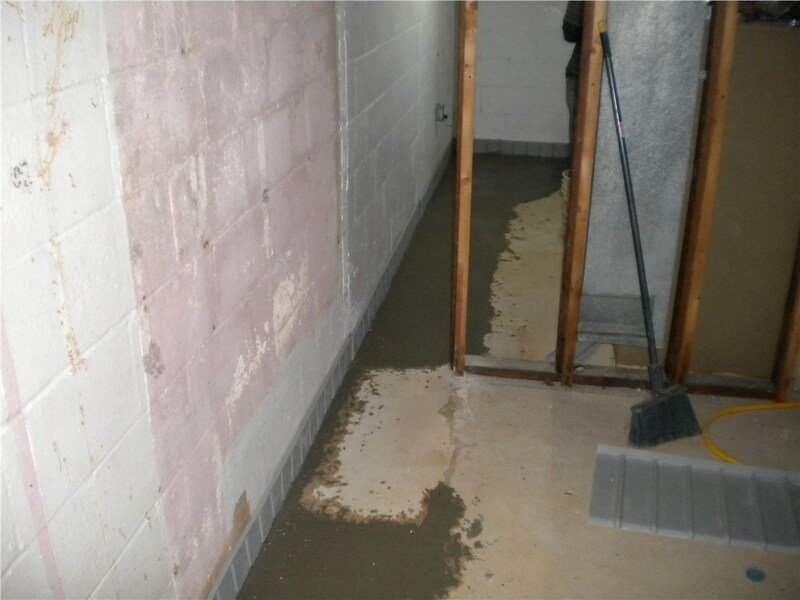 The minute you notice moisture in the basement is the moment to take action. When you see moisture inside the home, it means there is already a leak or seepage through the foundation. 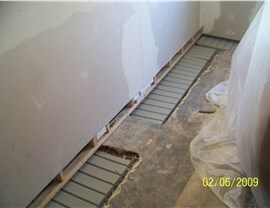 Mid-Atlantic Waterproofing can install a strong waterproofing system that will stop this problem in its tracks. Protect your home and family by calling us or filling out our online form to get started with an exact project estimate!